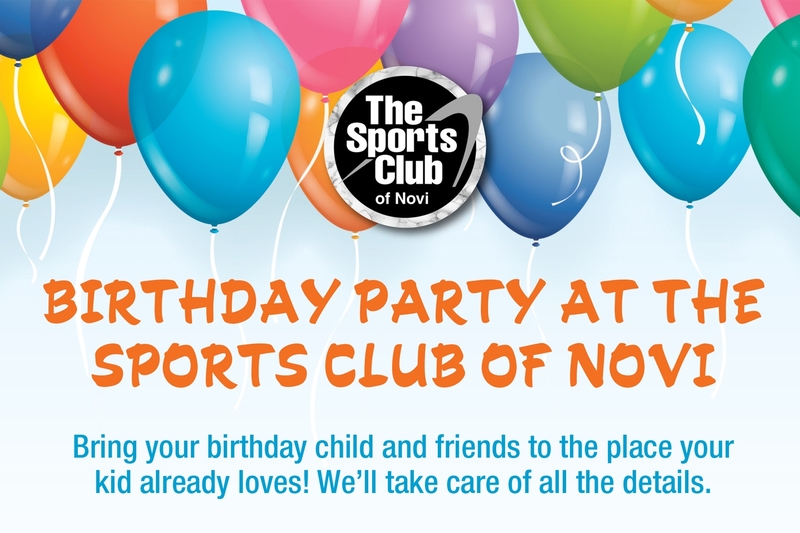 Need your young children taken care of so you can fully utilize everything The Sports Club of Novi has to offer? One of the only clubs in the metro area that has no age restrictions. As soon as you and your child are ready to enjoy all The Sports Club has to offer, we will do our very best. Our center now features a new LEGO room and game areas with Xbox, Playstation & Nintendo Switch! 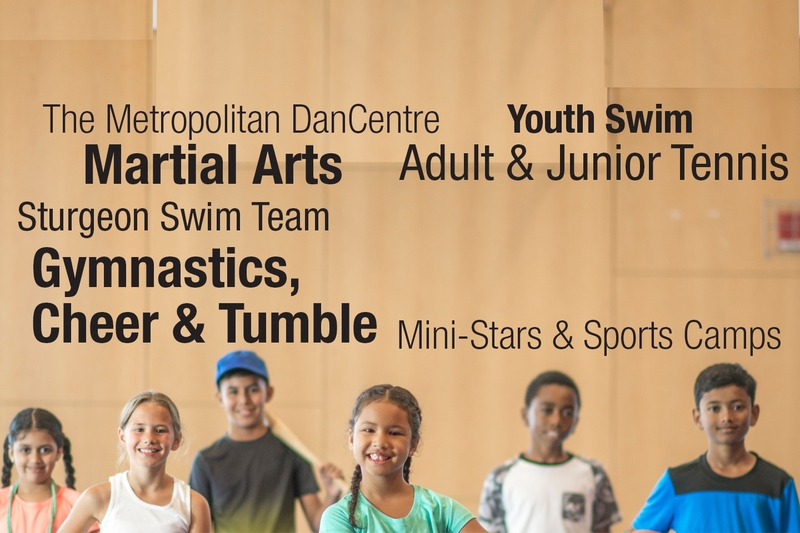 The Sports Club offers 2 hours of free child care services per day for every fitness member child under the age of 6. "I am most grateful for the wonderful Kids Center and the darling people that work inside. You run a tight ship, and our children absolutely love it, which makes our workouts pleasant and productive. I have never known a gym to accept infants less than six months of age and to change and cuddle them. Keep up the good work!